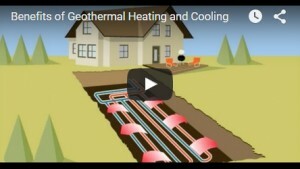 Geothermal solutions use the constant temperature found just below the ground’s surface to supply heat pumps with an energy source for heating or cooling. 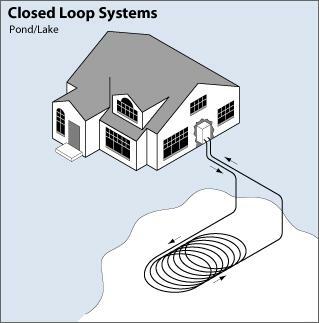 Whether it’s water-to-water, water-to-air, or split systems, Modine’s geothermal energy heat pumps are one of the most eco-friendly ways to heat and cool your home of business. 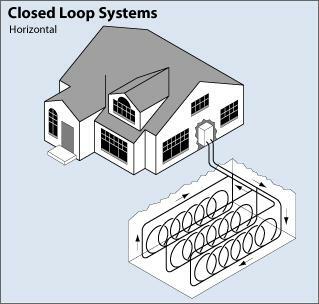 Hydron Module’s highly efficient geothermal systems provide homes and businesses reliable and quiet operating, year-round comfort. ClimateMaster is the world’s largest manufacturer of residential ENERGY STAR® qualified geothermal heat pump heating and cooling systems. 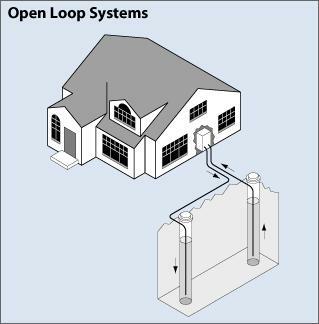 The costs for residential geothermal systems typically range from $7,000 to $13,000 per heating ton, depending on the site and project type. However, MassCEC, state, and federal incentives can significantly reduce these upfront costs, making a geothermal heat pump a sound investment. 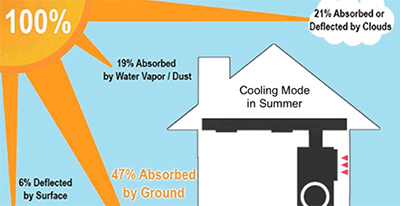 Contact Redmond HVAC to discuss geothermal systems and which system is right for you. 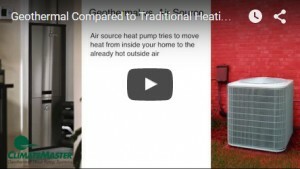 The US Department of Energy has singled out heat pumps as one of the most efficient forms of electric heating in moderate climates due to their ability to generate up to three times more heat than the energy they consume. 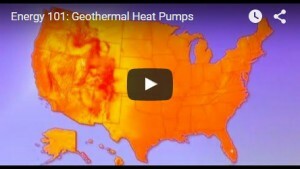 Geothermal heat pumps, however, are not limited to moderate climates since they utilize the constant temperature of the earth to power heating, cooling and hot water systems. 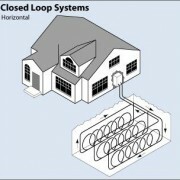 Heat pumps collect the heat inside a house and pump it outside to function as central air conditioners. 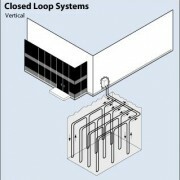 Plus, they can use the excess energy produced in the HVAC process to generate hot water for domestic use. Using heat pumps to improve energy efficiency can also significantly reduce household electric bills.